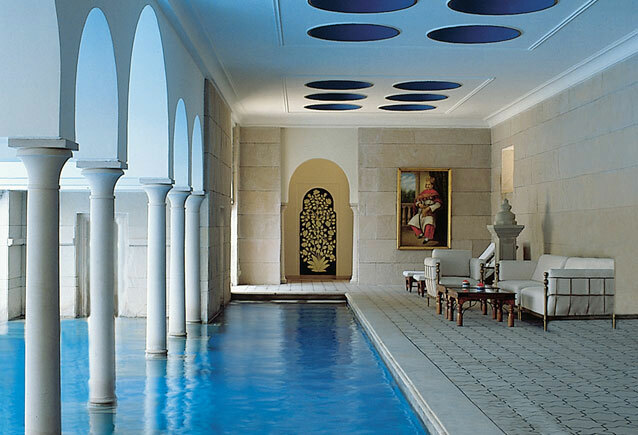 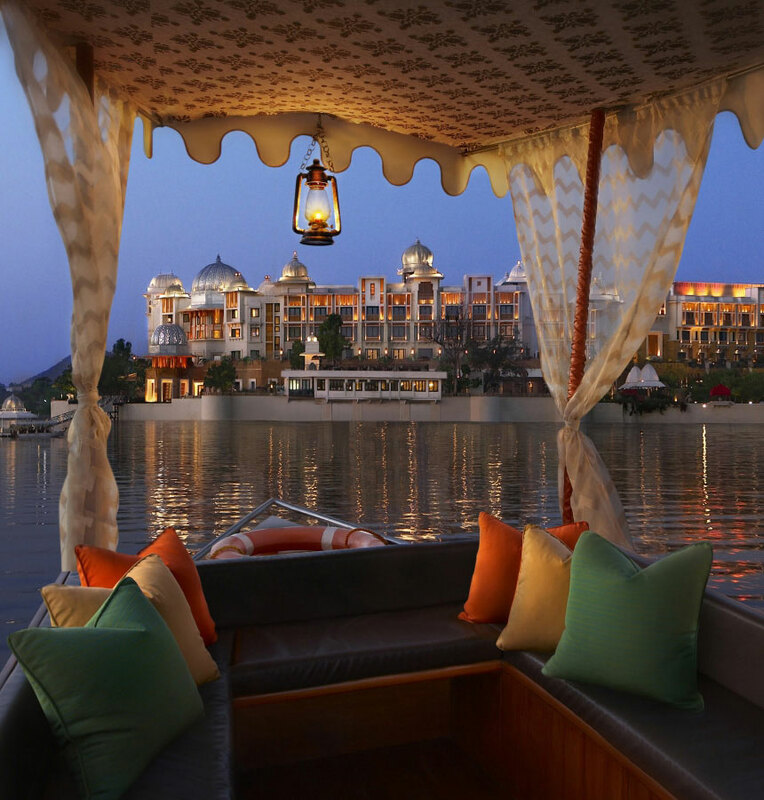 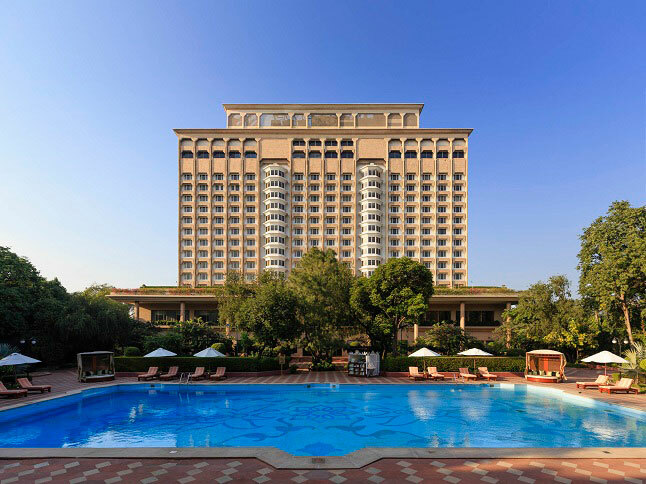 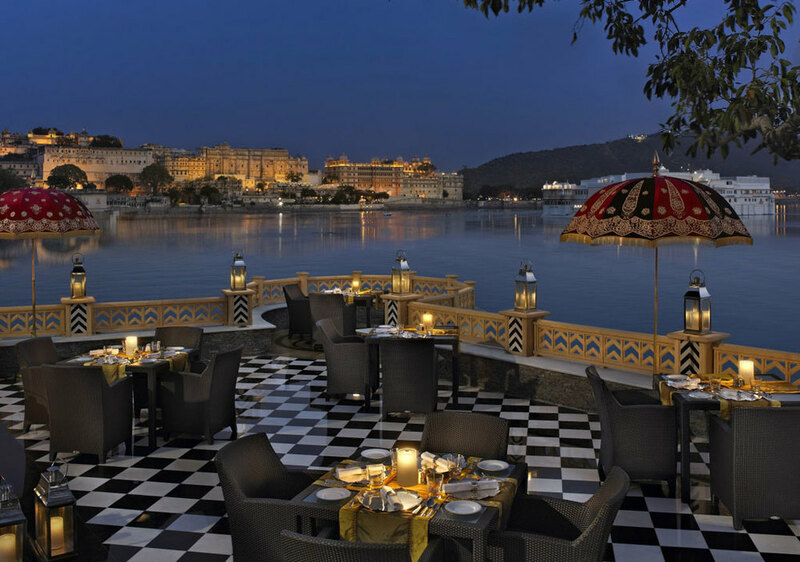 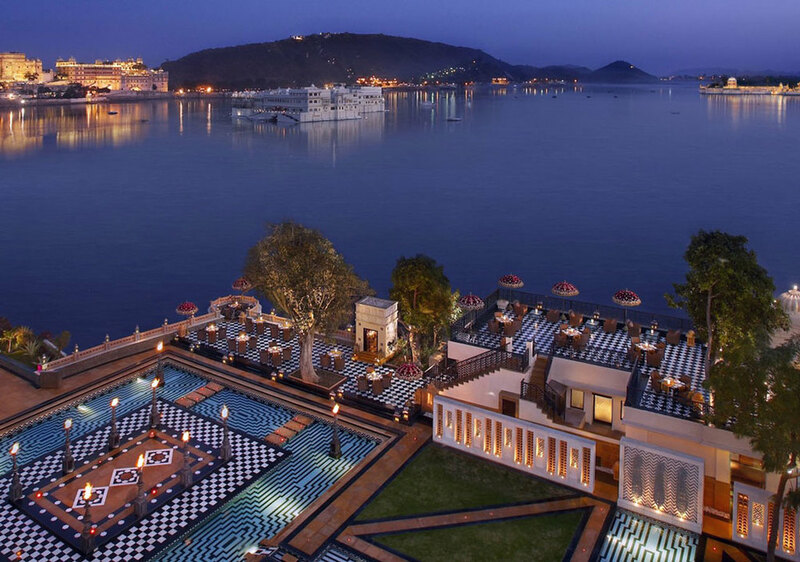 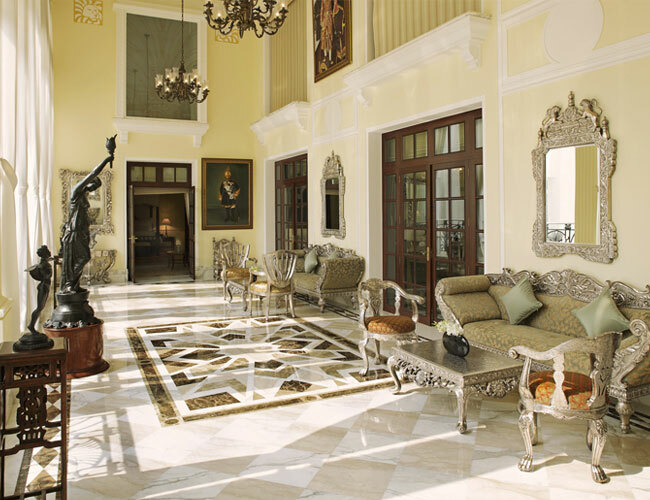 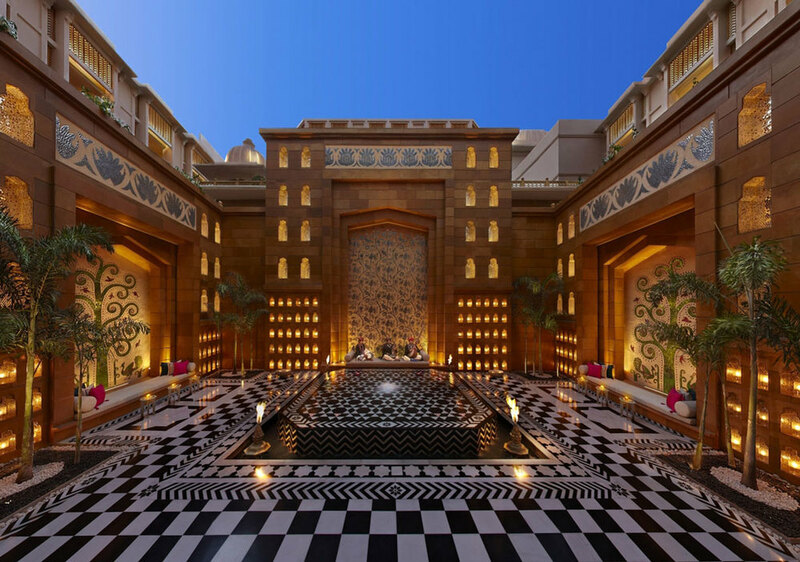 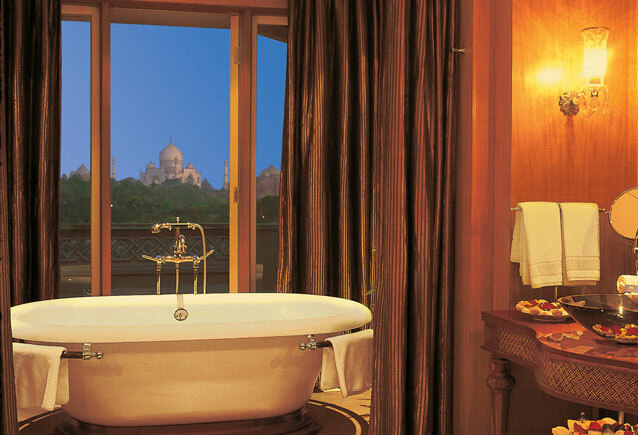 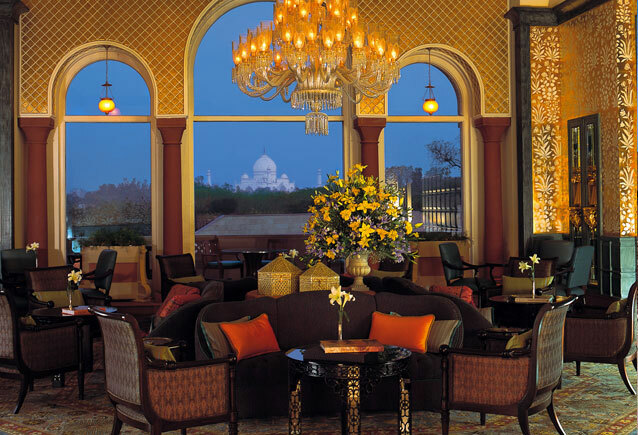 Stunning places to stay at in Delhi, Agra, Jaipur, Bundi & Udaipur- the cities you'll visit on our fabulous gems/jewellery & shopping tour of North India. 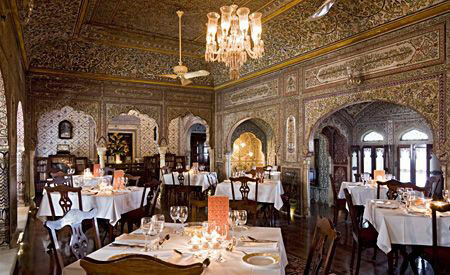 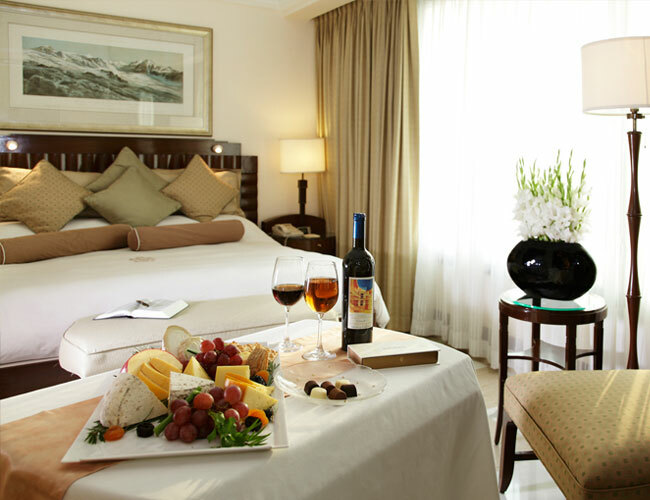 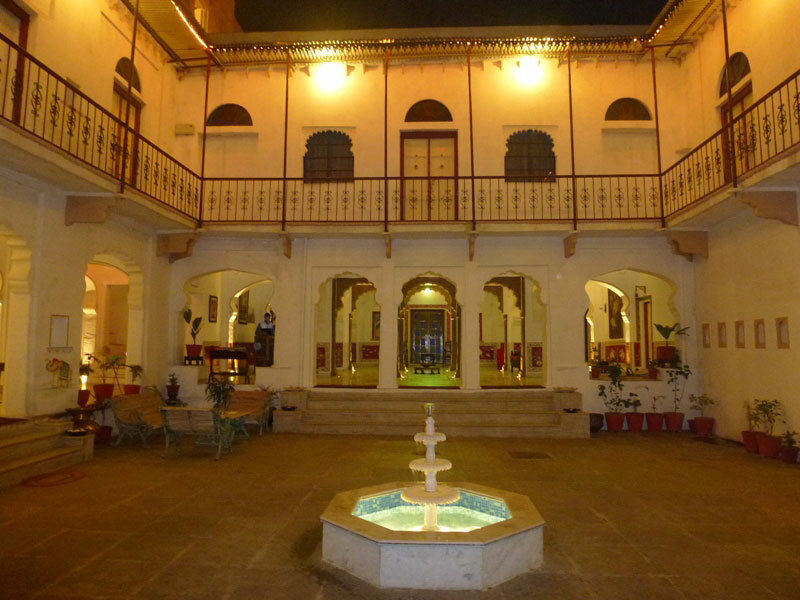 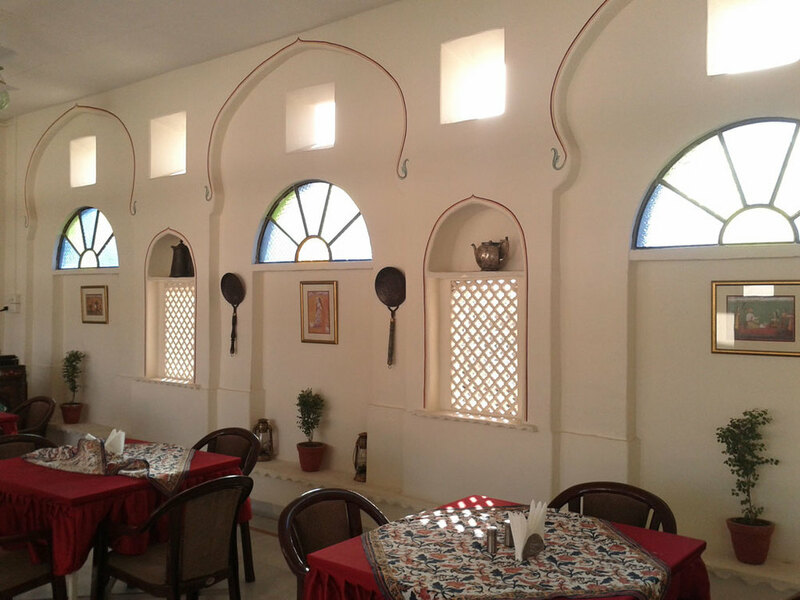 Charming boutique hotel with a great view of the fort. 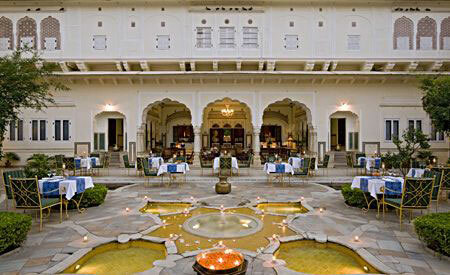 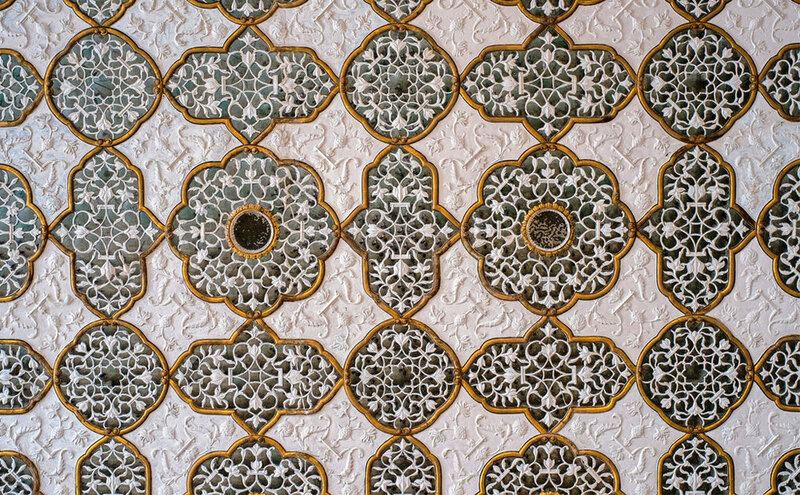 Jaipur is called the 'Pink City' for the ubiquitous pink sandstone used in its architecture. 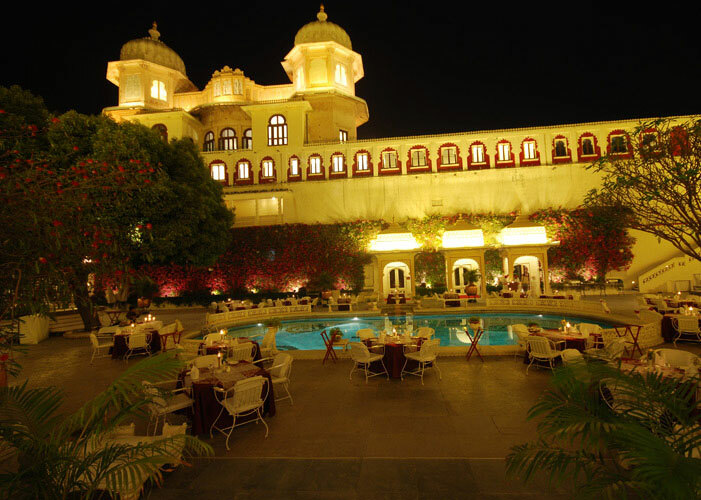 It also has an immensely rich cultural heritage. 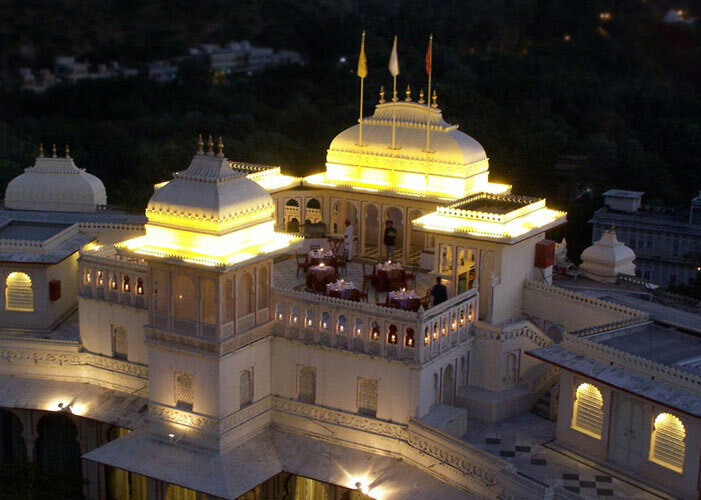 Visits to the Rajput forts and royal palaces take you back in time and the bazaars provide fantastic shopping opportunities. 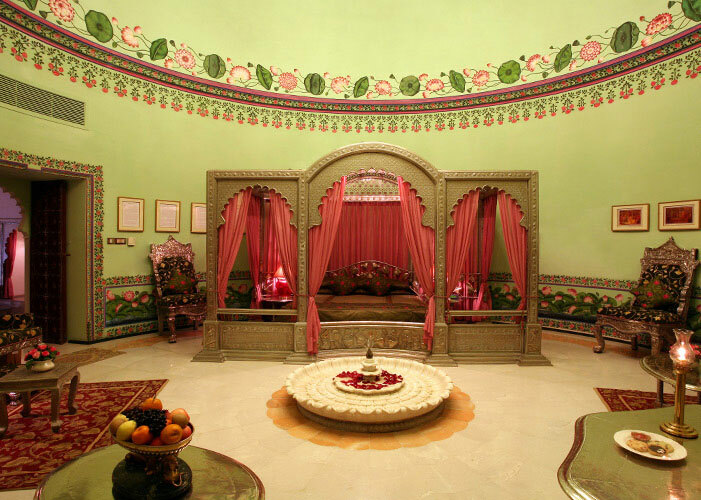 Colourful block printed textiles, blue pottery and precious stones are a specialty.